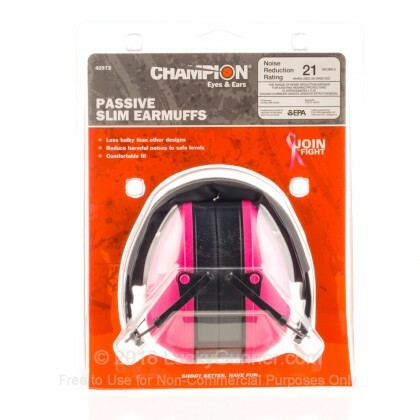 Champion earmuffs provide comfortable hearing protection with a touch of style. 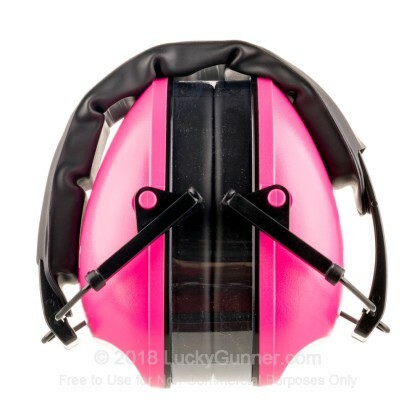 These light weight muffs are collapsible making them easy to carry in shooting bags without taking up lots of room. NRR (Noise Reduction Rating) is the industry wide measurement for how many decibels sound is reduced by. The higher the number the better and at a 21 NRR these are quite effective. One other consideration is the fit. 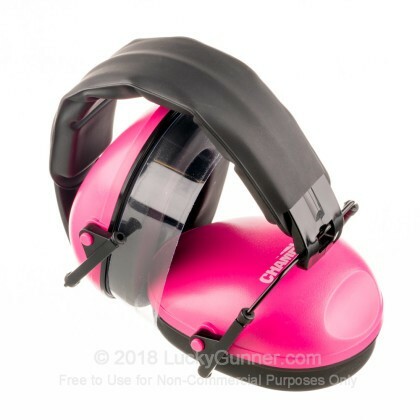 If your ear protection doesn't fit properly then it will not be as effective at blocking out the high decibel noise produced by the crack of a gun. Champion's adjustable earmuffs are designed to fit a variety of head shapes allowing them to fit comfortably creating a good seal.